U.S. Rep. Beto O'Rourke, D-El Paso (left), and U.S. Sen. Ted Cruz, R-Texas. 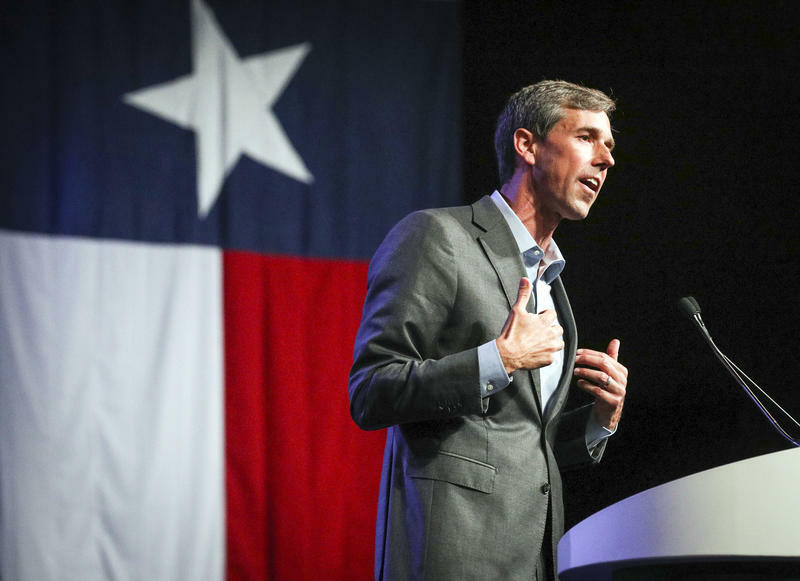 Houston: Domestic policy, "town hall style"
The announcement caps a debate over debates that began in May when O'Rourke proposed six debates with Cruz, two in Spanish. Cruz, who is not fluent in the language, quickly shot down that idea and maintained he was open to debating O'Rourke but wanted to wait until closer to Election Day to talk debate details and lock in a schedule. 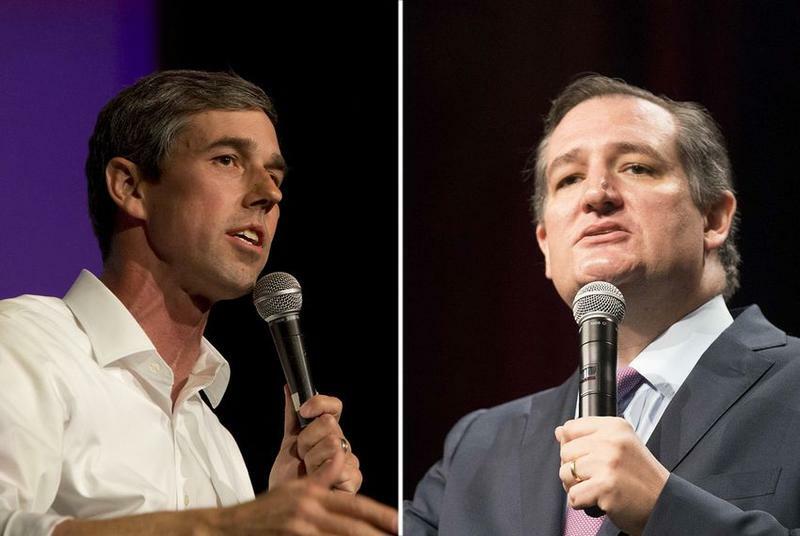 In July, Cruz formally responded to O'Rourke's debate challenge, proposing five topical debates over three months in five cities. 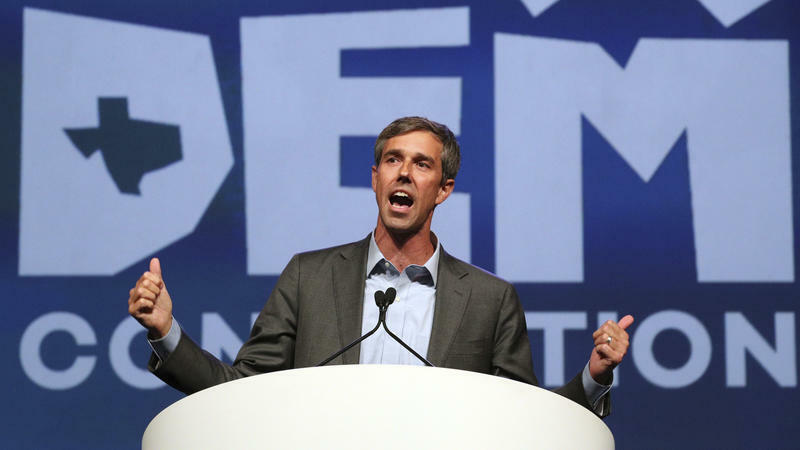 O'Rourke took issue with several aspects of Cruz's counter-offer, including the fact all the debates would be on Friday evenings during high school football season. 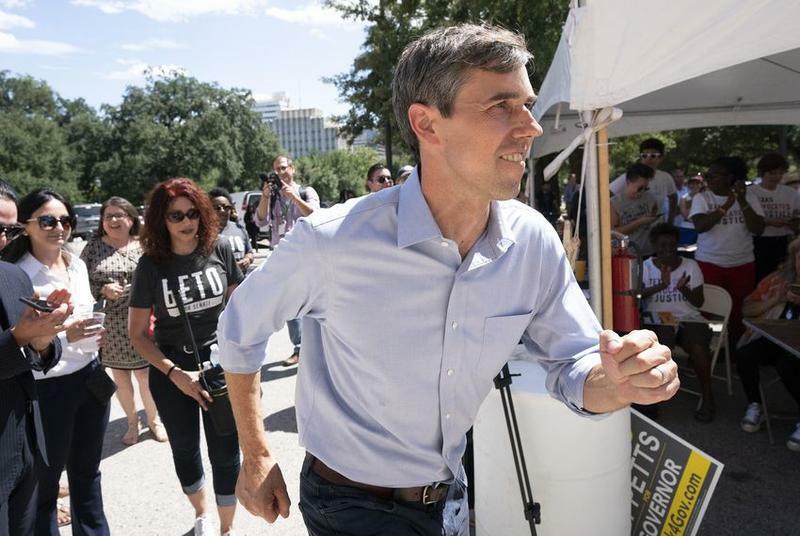 O'Rourke also asked Cruz if they could add a sixth debate in O'Rourke's hometown of El Paso, and Cruz offered to swap out one of the five cities in his plan for El Paso. For weeks, the two campaigns appeared to be at a stalemate. Seeking to force O'Rourke's hand, Cruz accepted an invitation from two Dallas media outlets to debate O'Rourke on Aug. 31 in that city — which had been part of Cruz's proposed schedule — but O'Rourke declined to follow suit, citing continued problems with the debate negotiations. More recently, Cruz expressed doubt that debates would even happen with the two sides at loggerheads and the clock ticking until Election Day. 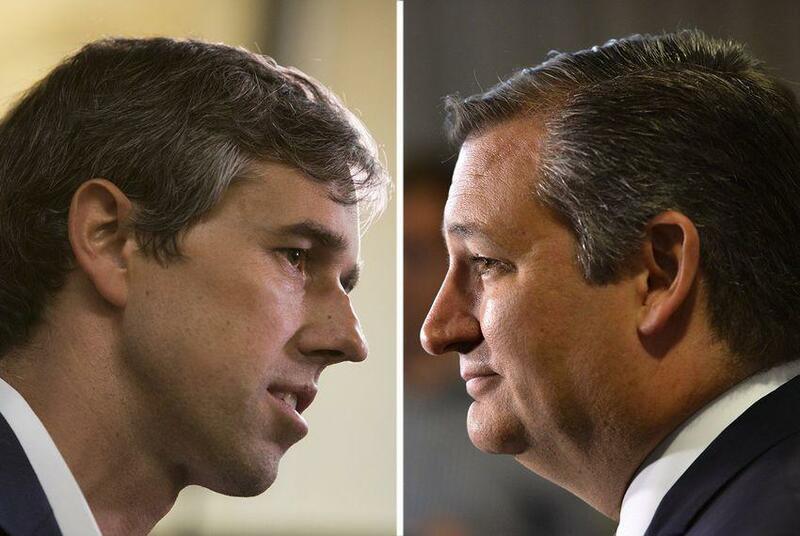 The showdown between Ted Cruz and Beto O'Rourke for Cruz's U.S. Senate seat has started to gain some hefty national attention. It's also the topic of a soon-to-be-released documentary by award-winning Texas documentarian and University of Texas film lecturer, Steve Mims.